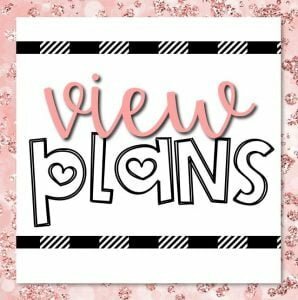 What is the main difference with all the plans? There are only really 3 types of plans. The other options are just discounts and more store credit in exchange for longer subscription commitments. 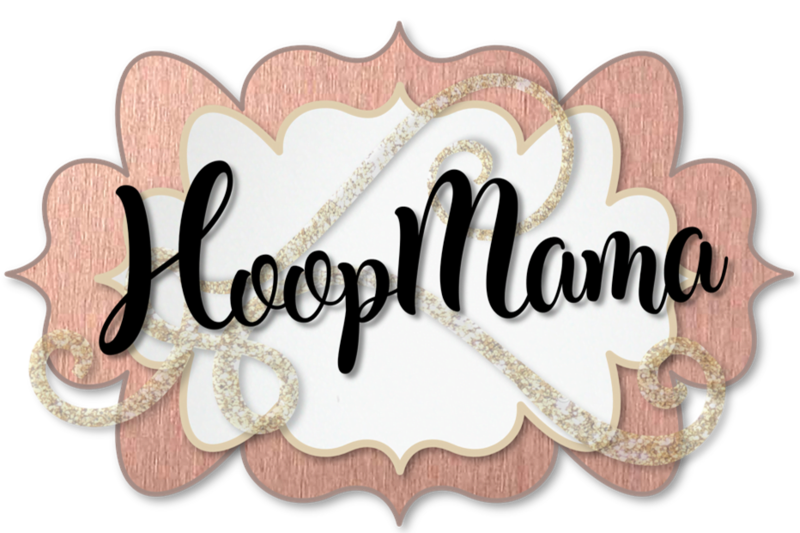 HoopMama Plans: Groupie, Girlfriend & Bestie: give 20% off all categories including bundles and 50% off new releases! As far as credits go, Groupies receive $15/month, Girlfriends receive $100/6 months, Besties receive $225/12 months. 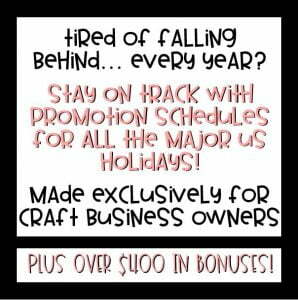 Credits can be used on top of membership discounts. SVG Club Plans: 3, 6, & 9 Month give FREE access to the ENTIRE SVG club collection! However, there are NO store credits or additional discounts. 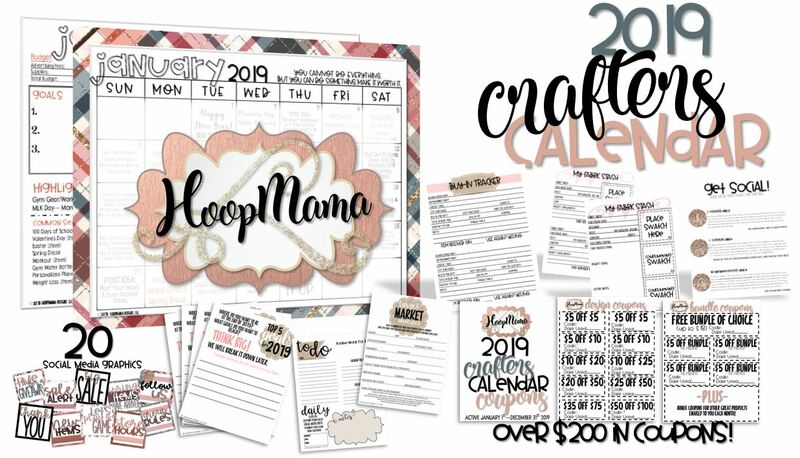 HoopMama Groupie, Girlfriend & Bestie With The SVG CLUB Add-On Plans: give the discounts and store credits of the HoopMama plans PLUS free access to the SVG Club Collection! Do store credits roll over when my membership renews? They do not. They expire every renewal period and then are replaced with a fresh set for the following period. I’m confused about the SVG Club. Does this membership give access to all SVG files on the site? It gives FREE access to the entire SVG Club Collection! The SVG Club are the designs that do not have a matching embroidery design as an option. So the SVG Club membership makes all the designs in the “SVG Club Collection,” FREE! 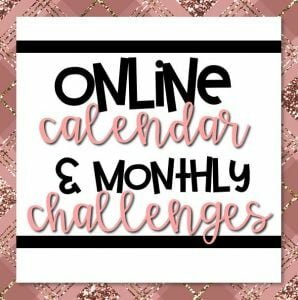 If I have a Groupie, Girlfriend, or Bestie plan, can I still purchase from the SVG Club designs? Do I get a discount? Absolutely! The SVG Club Collection is available to anyone! If you have a HoopMama plan such as Groupie, Girlfriend, or Bestie, you receive 20% off the SVG Club Collection. 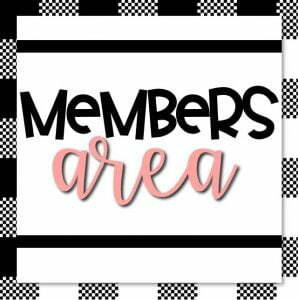 HOWEVER, you can add the SVG Club Add-On to your membership plan and instead of 20% off, you would get the SVG Club Collection FREE as well! I have a Groupie plan. If I want to upgrade to add the SVG Club or move to a longer term, what do I need to do? To upgrade your current membership, you will need to first cancel your current membership. Head to “My Account – Subscriptions – Cancel” then you’ll head to the memberships page to select the new plan you want. IF YOU ARE A BESTIE, PLEASE SEE THE NEXT QUESTION! I had the Bestie Plan on the old website. If I want to upgrade to add the SVG Club, what do I need to do? How do I access my old membership information? How do I cancel or change payment method for my membership? YOU CAN’T! Kidding. While I hate to see you go, I understand that sometimes adjustments need to be made. To cancel your current membership you’ll head to “My Account – Subscriptions – View (The plan you want to adjust) – Cancel/Change Payment.